Give your premium listings a mark of distinction with our Decorative Real Estate Sign Systems. 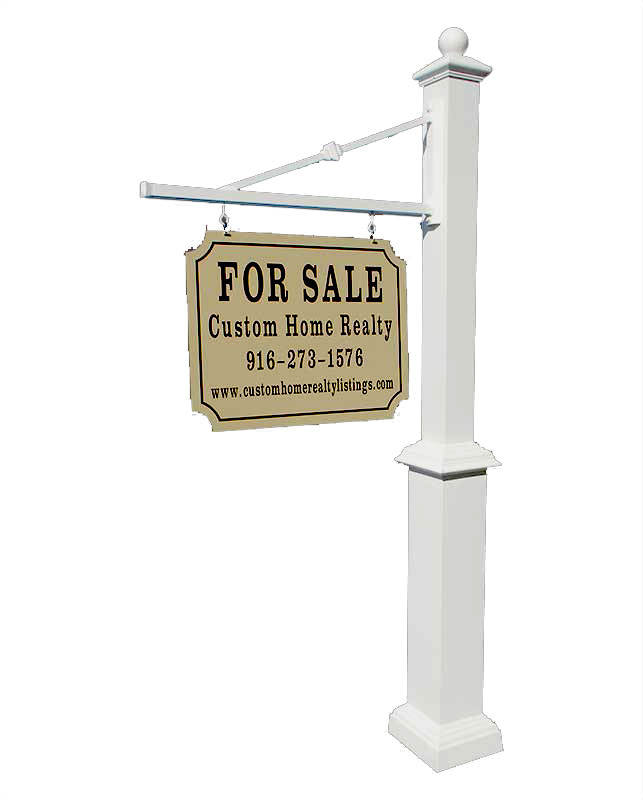 The quality of our cast aluminum sign posts will elevate your signage above competing wood and vinyl alternatives. 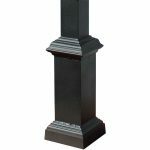 Our decorative aluminum post has a durable powder coat finish in black or white (custom colors available). Mix-and-match posts and finials to create a unique combination that matches your style. You can use your standard two-sided sign with our system (custom sign graphics available). 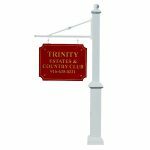 Our signs are easy to install with a ground-mounting spike or direct burial base extension. Quantity discounts available. 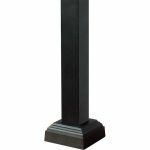 Decorative aluminum post with durable powder coat finish in black or white (custom colors available). Mix-and-match posts and finials to create a unique combination. Sturdy 4x4 square aluminum post. 33" scroll or plain arm (ready for 24" or 30" wide hanging sign)(other sizes available). Easy installation with ground-mounting spike or direct burial base extension. Hanging sign not provided (custom sign graphics available).